For our August meeting, there will be a tour of the Kaiser Permanente Oakland Hospital construction site, near MacArthur and Broadway. The tour will be on Tuesday, August 21. 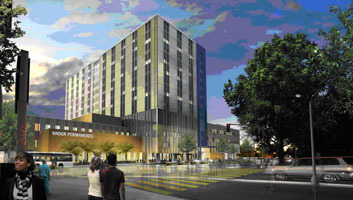 The new Hospital will have 34 beds, and will replace the existing Hospital across the street. On site there will also be a large Specialty Medical Office Building and Central Utility Plant. The Hospital is designed with an underground loading dock with a plaza above. There is also a new parking garage on the site. 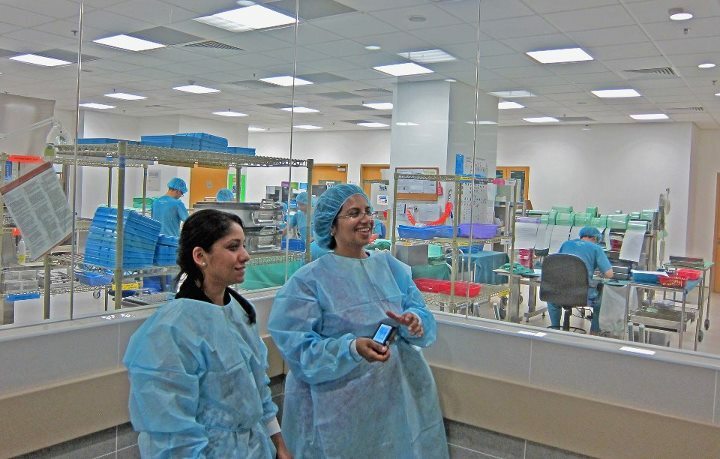 Planning for the project began in 2005, and the Hospital will open in 2014. OWA Members: Please RSVP here if you plan to attend. We will meet at the Sawmill at 3400 Broadway, which is a construction office, at 5:30 to put on hardhats, goggles and safety vests, and to sign waivers. While we're suiting up, there will be a short presentation about the project and a fly through video. The tour will be led by Jim Kautz, Senior Project Manager for Kaiser, and arranged by Cameron White. The tour will start at 6:00 pm and go til 7:00. Please wear long pants and hard soled shoes. If you have a hard hat and vest, you can bring them, and there will be hats and vests available. It is an active construction site and there will be a lot of walking and climbing stairs. Wear clothes that you don't mind if they get dirty. After the tour, we can go to a nearby restaurant (probably the Drunken Fish at 3314 Piedmont, which is very close). If you're arriving on BART, you can get off at the MacArthur station and take the free Kaiser shuttle to either 3701 Broadway or the main Hospital and walk south to the Sawmill. The Sawmill can also be entered from Piedmont Ave, south of the site. If you're taking AC Transit, the 51 and 57 buses both go right to the project. If you're driving, please park at the parking garage at 3751 Broadway, next to the Broadway MOB, and walk south a block or so. (This is NOT the parking garage on the construction site next to the freeway.) There is a charge. Please avoid parking in the neighborhood, in courtesy to our neighbors. If you would like to attend, you must sign up, so we will know how many people to plan for. A special tour is planned for September 18 of the San Francisco Public Utilities Building, considered to be one of San Francisco's greenest projects. The tour will start at 5:00 pm until the building closes at 7:00 pm. There is a maximum of 20 attendees and we will meet at the Golden Gate Avenue entrance. Here is a link to some information about the building. Christie has more photos from Pondicherry here. Gilda Puente-Peters has an article published in the California Clubs of Distinction about accessibility and health clubs. More information is here. 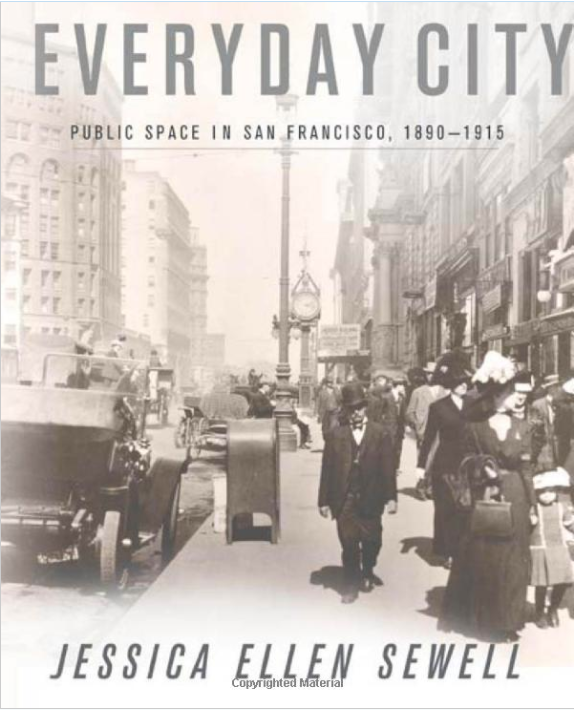 The OWA book club met on March 26th 2012 to discuss Women and the Everyday City Public Space in San Francisco 1890-1915 by Jessica Ellen Sewell. The author explores public space as three different and overlapping environments, the imagined, the experienced, and the built. The imagined landscape idealizes separate spaces for men and women, for example, imagining that business men were isolated from leisure shoppers in the downtown area. The reality of the downtown was that men and women comingled in the downtown area. Many women were taking the same public transportation and walked on the same sidewalks as men to arrive at Market Street destinations. The built environment reflected the imagined landscape by physically separating the gendered spaces. She carried these themes through the public spaces that the book investigating public transportation, stores, eating establishments, and entertainment spaces. The final chapter of the book departed from this pattern to illustrate how women used public space to move the suffrage movement forward. At the beginning of the period circa 1890, society imagined women to be private and not to draw attention to themselves in public. With the development of large down stores concentrated in the Market, Mission, and Fillmore areas, women were drawn out of their own residential neighborhoods, on to public transit, and on to public sidewalks. As the era progressed and women were more visible in public, etiquette guides described and broadened possibilities for how women deported themselves in public. To transgress these rules in public was to invite suspicion and to tarnish reputations. New building types evolved to serve the new market of women about town such as tea rooms, cafeterias, and Nickelodeon theaters. By the end of era circa 1915, women’s position in public was more accepted and they were able to demand and to obtain the right to vote by campaigning on the public stage. Since the scope of this book focused on women’s shopping and amusement activities, the book club wondered about expanding this model into other realms of public space such as educational institutions and women’s clubs. Since data was gathered from diaries of an upper and middle class woman, another realm of investigation might include the impact of lower class women’s movement about the city on public space. 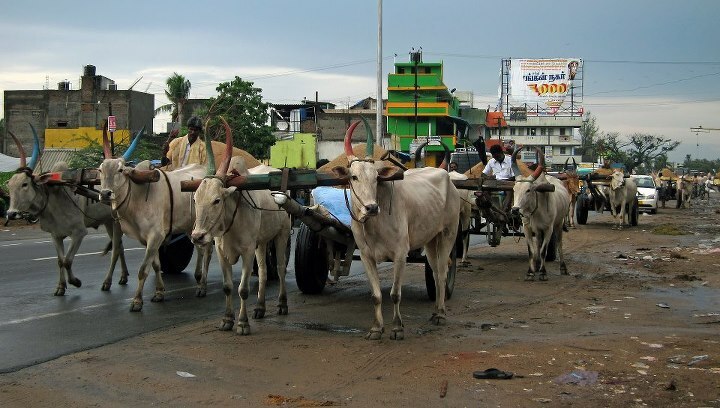 Applying these ideas to women in more recent history, the group wondered about societies today that censor the public interaction of the genders and how public transportation might isolate communities by circumventing them rather than connecting them. In covering emerging role of women in public, the book also revealed the development and history of San Francisco at that time. 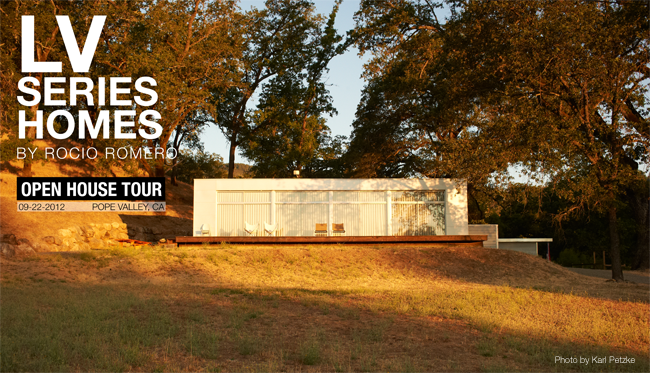 Rocio Romero is pleased to announce an LV Open House Tour in Pope Valley, CA on Saturday, September 22, 2012. For tour information and to register to attend, visit our Pope Valley Open House Tour Page- here. We will also be holding private tours in Pacifica, CA on Sunday, September 23, 2012. 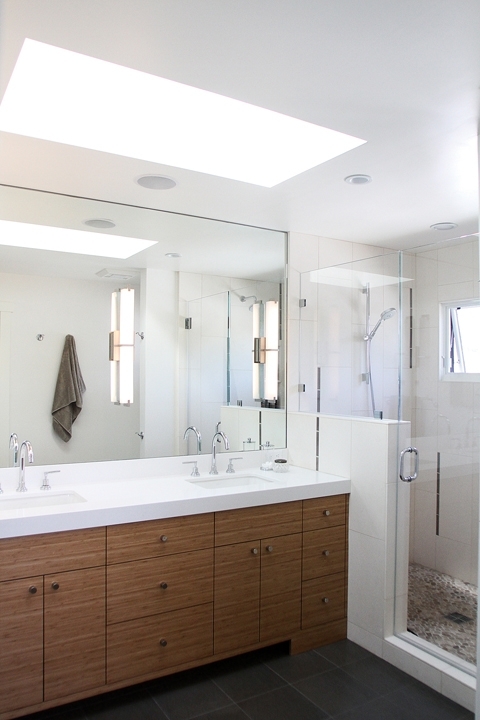 To register for a private tour in Pacifica, visit our Pacifica Open House Page- here. The licensing was a long process, taking me approximately 3 years to complete the 7 NCARB and 1 California Supplemental Exam. During those three years my normal life was inevitable marching forward with such events as meeting my husband, getting married, buying a house and getting pregnant! So, in order to balance work life and exams, I intermittently reserved power-weekends to study. I was lucky to be a part of the new generation of California architects who now take the California Supplemental Exam in a multiple-choice format in lieu of the now-defunct oral version. This new format seems to have encouraged many of my peers (at least in my office) to go ahead and complete the process. 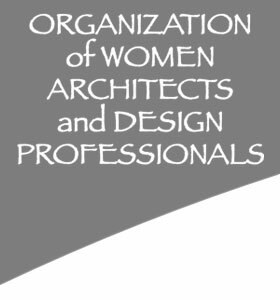 I would encourage other members of OWA and especially young female aspiring architects to get their licenses. It's one of the ways we can demonstrate our knowledge and commitment to the profession. In my own office, it's an easy way to distinguish oneself, as many colleagues do not make it a priority and may lose out in being part of proposals or relationships with clients because they are not licensed.